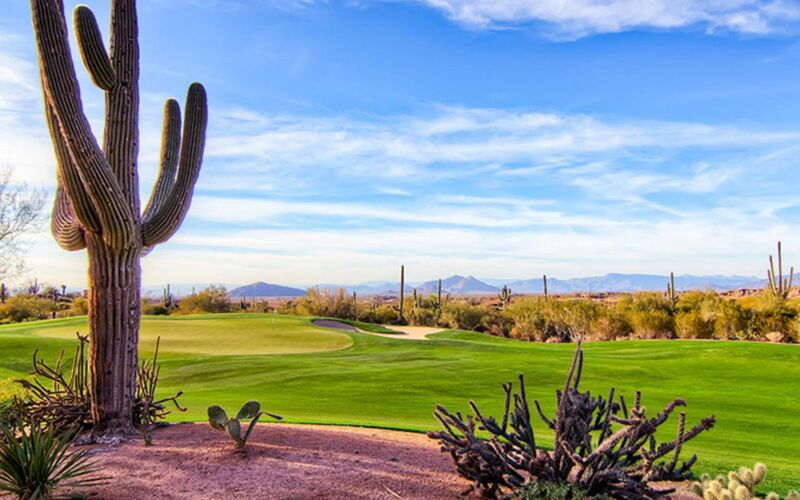 Scottsdale has been described as the desert version of Miami’s South Beach, making it a perfect destination for those looking for sunshine and sophistication when vacationing out west. 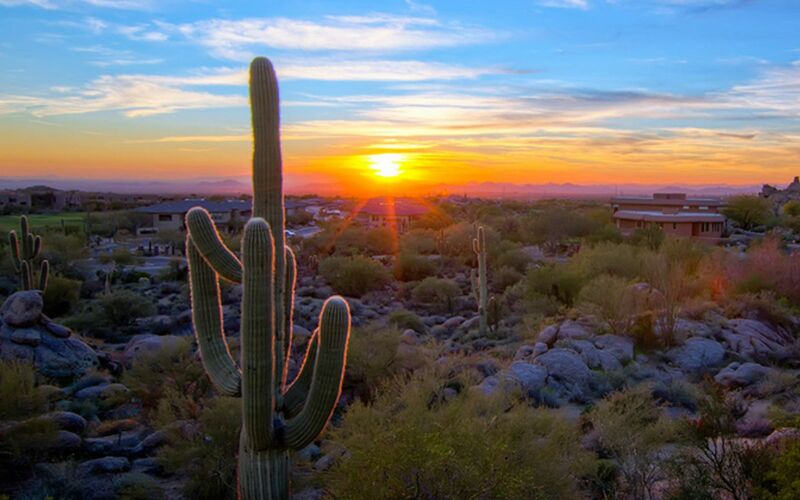 This city not only has a gorgeous desert backdrop, but a bustling downtown area with high-end shops and world-class restaurants. 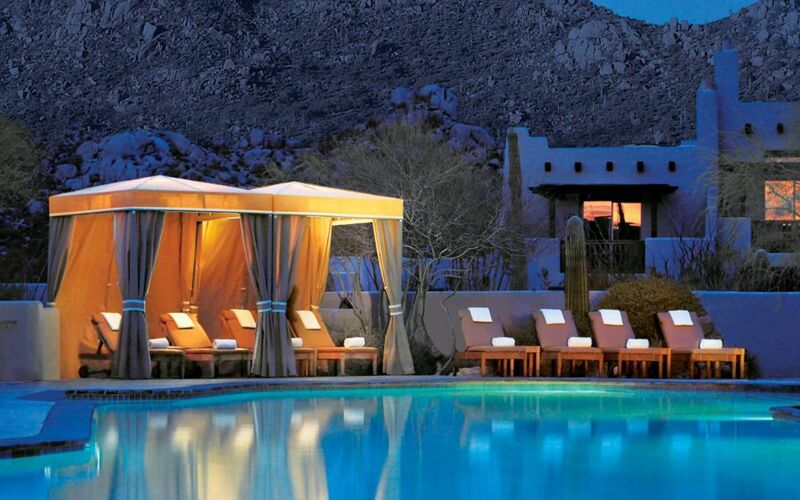 No travel to Scottsdale would be complete without some sort of extravagant pampering, considering the city has more spas per capita than anywhere else in the country. 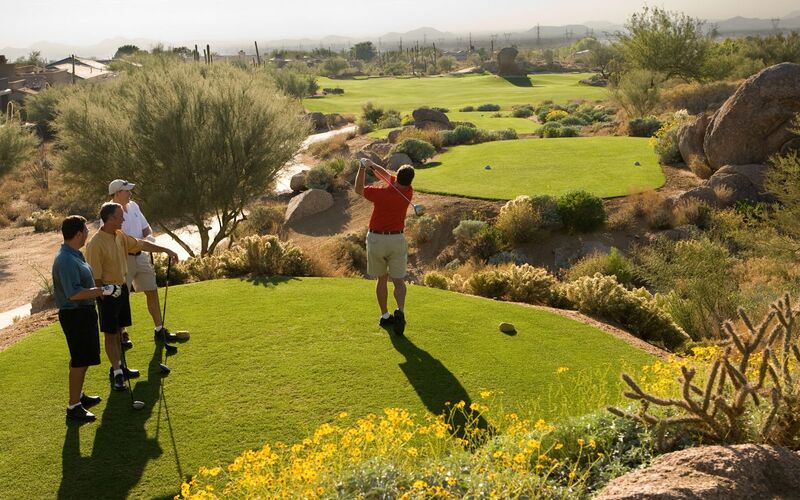 Before you settle down for a massage, wear yourself out on a hike or a round of golf. 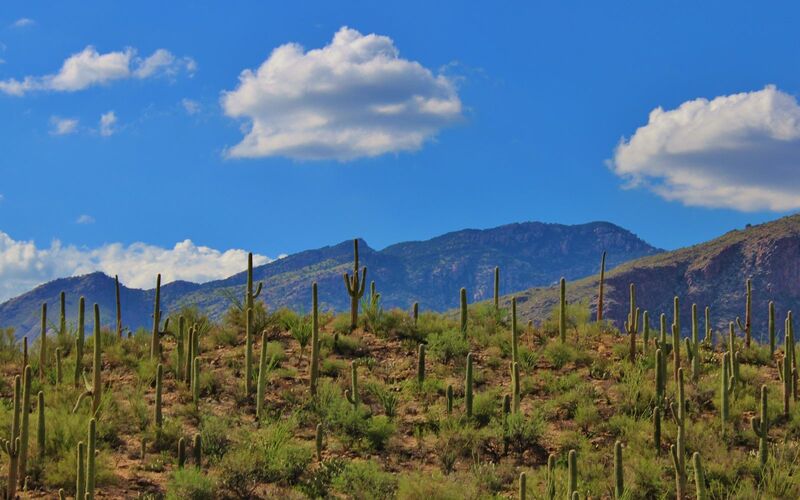 Scottsdale is nestled in the Sonoran Desert, and there are many hiking trails in the outskirts of the city, ranging from easy to challenging. 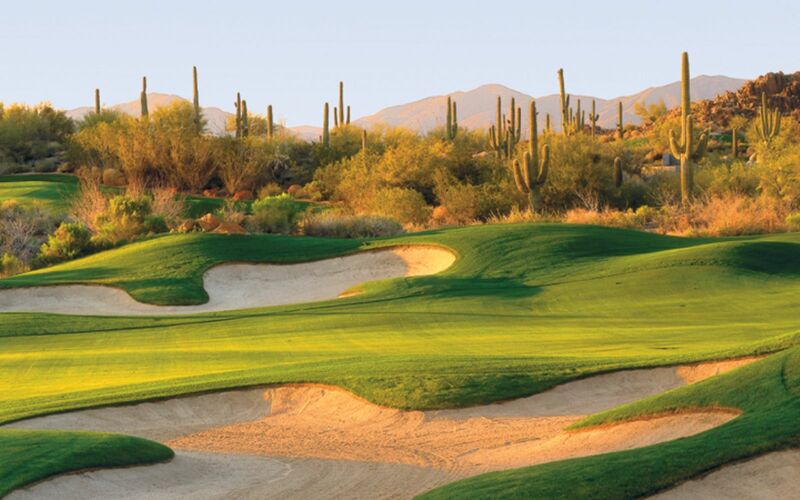 Scottsdale travel has something to offer everyone from soothing spa mud baths to championship golf courses. 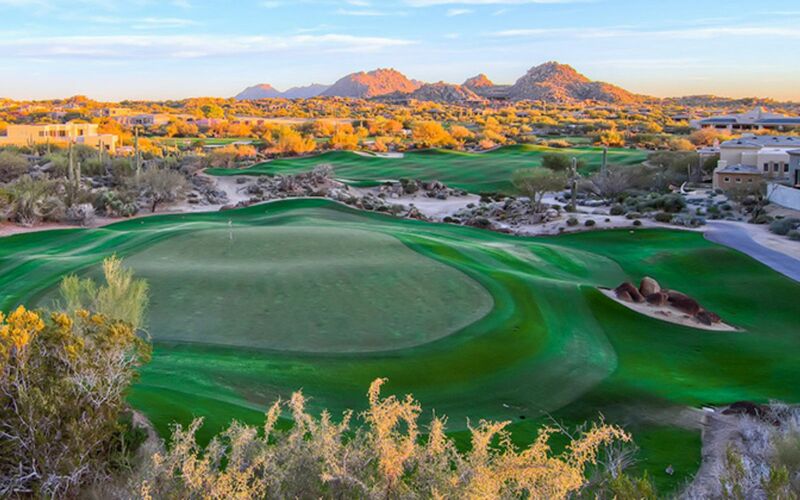 Peak season is January to April when the weather is a lovely 70°F and sunny—the best time for golfing and outdoor activities. October to December yields somewhat unpredictable temperature, swinging between 90s and 60s, but easily navigable with a light sweater. 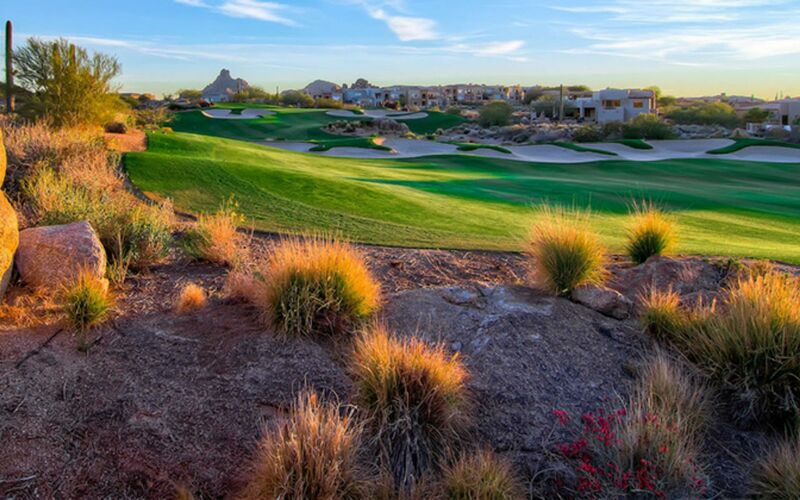 Sunny mild days and clear brisk nights are the hallmarks of winter in Scottsdale. 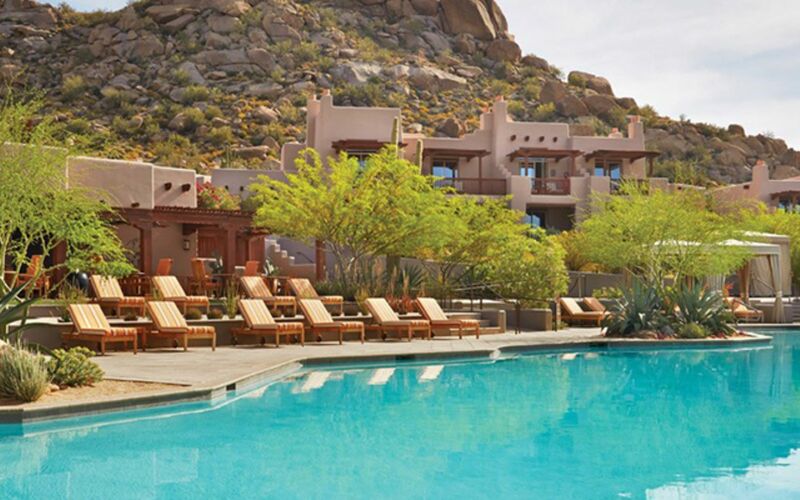 Spring’s warm, sunny days are perfect for outdoor activities, from desert adventures to al fresco dining. 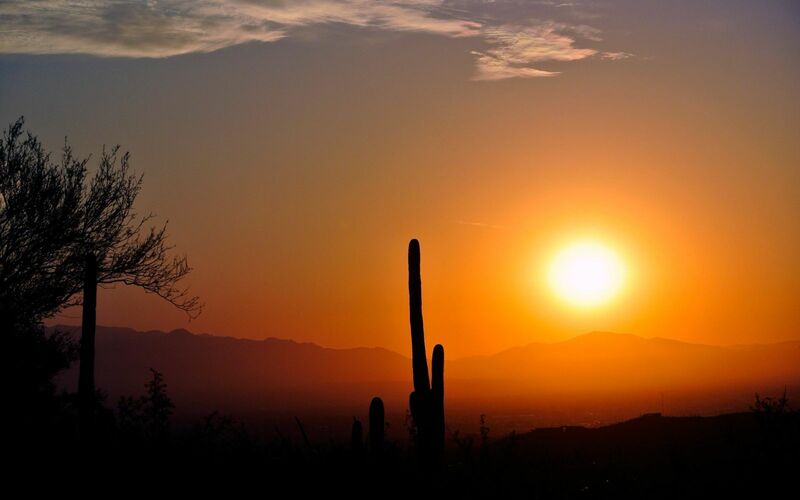 Fall brings an end to the monsoon-driven thunderstorms and boasts clear warm days followed by refreshingly cool evenings. 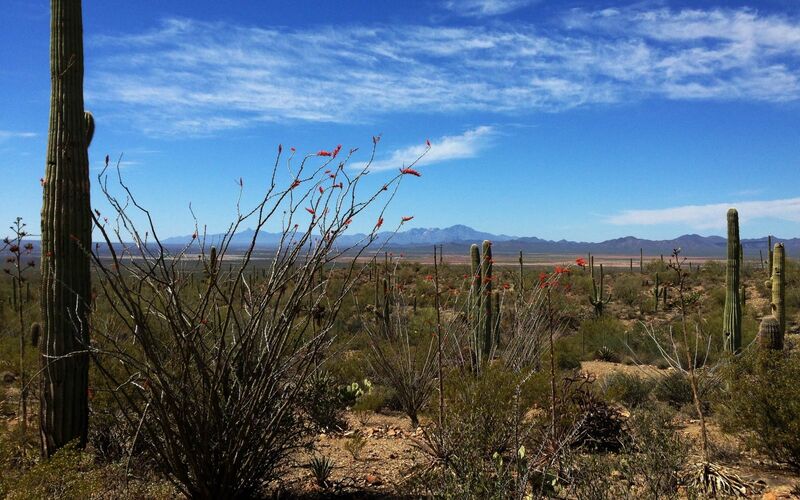 Rainfall 0.8 in. 0.9 in. 1.2 in. 0.3 in. 0.2 in. 0.1 in. Rainfall 1.1 in. 1.0 in. 1.1 in. 0.9 in. 0.8 in. 1.0 in.